My husband, Richard, and I were married in 1993. With that marriage we had an instant blended family, bringing together a total of five children from each of our previous marriages. All children now grown and gone, we spend much of our spare time enjoying quiet time together, and an occasional trip to watch our favorite St. Louis Cardinals and Memphis Grizzlies. Our love of sports goes beyond being spectators. Richard, known in our hometown as “The Voice of the Mustangs” has done the radio play-by-play of every single Forrest City High School football game since 1975 – over 400 consecutive Friday night broadcasts without ever missing a game. I’ve provided the color commentary for his play-by-play since 1993. Richard’s involvement in sports has also included many years of officiating high school and college basketball, for which he was recognized this year through his induction into the Arkansas Activities Association High School Sports Hall of Fame. His dedication to Forrest City High School athletics also earned him a spot in the Forrest City High School Athletic Hall of Fame. Richard has worked at Forrest City Broadcasting Company, Radio Stations KXJK & KBFC, since 1973. My career has included positions as Public Relations Director at a local community college, Sales/Production/On Air Talent at Forrest City Broadcasting Company, and my current position as Director of Marketing at Forrest City Medical Center. In the middle of my marketing, PR and sales positions my career took an unexpected turn that was a key part of the beginning of Nir Ministries. 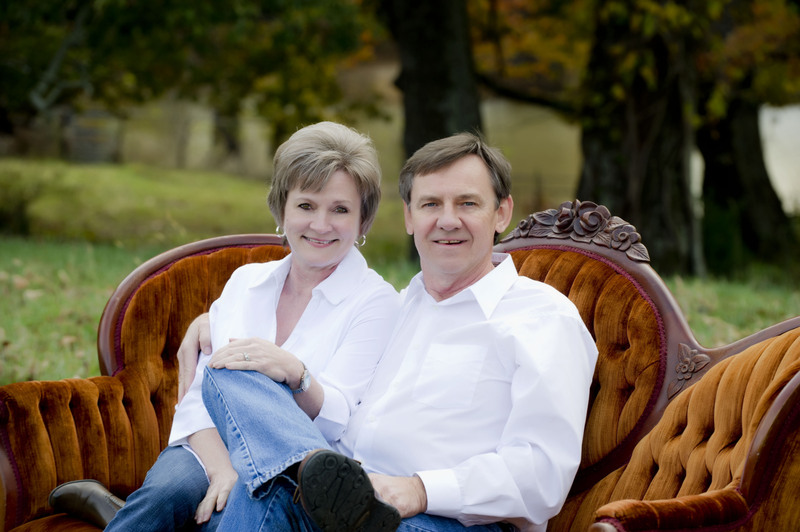 Richard and I are members of First Baptist Church in Forrest City, where I’ve served as a Bible study teacher, a member of the women’s ministry, facilitator of a divorce recovery ministry, in media ministry and in various other capacities. We make our home in Forrest City, Arkansas.